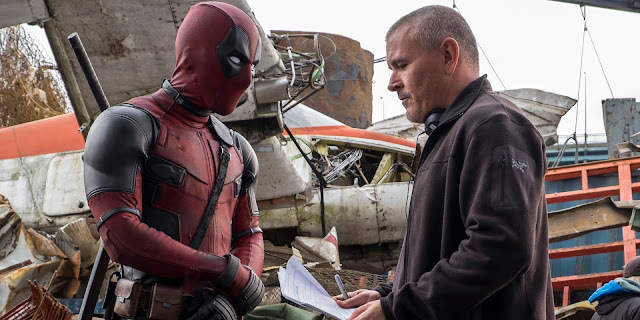 Make no mistake about it, the term first-time director may project an impression of being inexperienced, yet despite the fact that Tim Miller’s first feature film is “Deadpool,” his unique approach in filmmaking makes him acutely ready to helm this year’s hotly anticipated superhero movie starring Ryan Reynolds in the titular role. Moreover, his experience and work in the fantastic title sequences and breakthrough CG action shots for films such as the highly-acclaimed “The Girl with The Dragon Tattoo” by David Fincher, “Thor: The Dark World” and Taylor’s Marvel adaptations make Miller bring his own kind of storytelling and action into the movie “Deadpool” adapted from the Marvel Comics created in 1991 by Fabian Nicieza and Rob Liefeld. 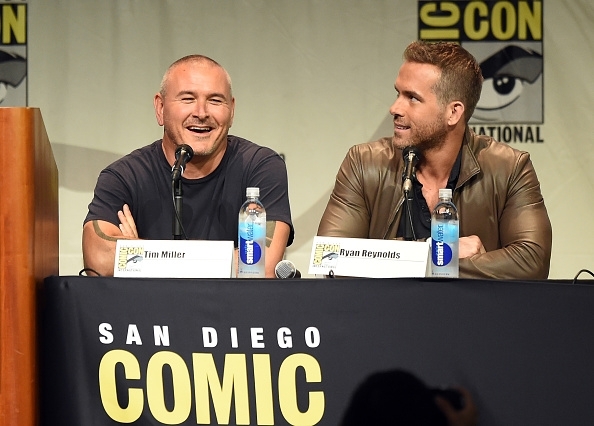 “Deadpool” which also stars Morena Baccarin, Gina Carano, TJ Miller and Ed Skrein tells the origin of Wade Wilson (Reynolds), whose terminal cancer is ‘cured’ by the same Weapon X program that created Wolverine, leaving him permanently disfigured, but impervious to pain and able to regenerate from his wounds. 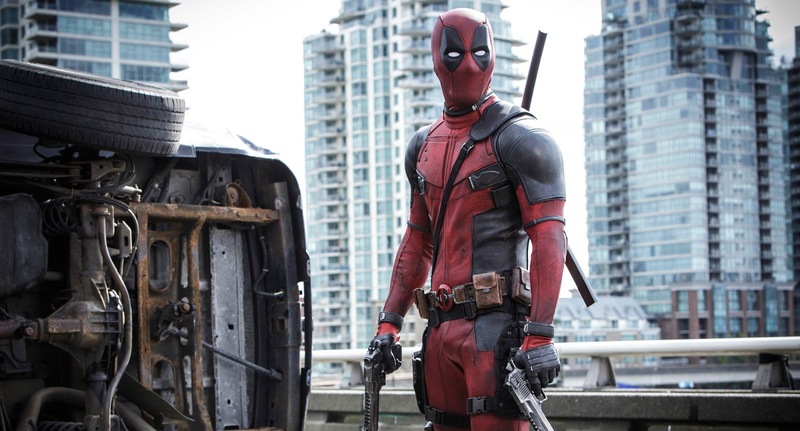 A pop culture-literate antihero different amongst comic book characters, “Deadpool” has been dubbed as ‘The Merc with a Mouth” who can break the fourth wall and flip superhero conventions in their head. Miller recalls that a (20th Century) Fox executive who’d been working on the “X-Men: First Class” movie had seen his work on a piece he had done for a DC universe project, “He thought X-Men: First Class” could use some help with working out the detailed action choreography, so I was brought on to help with that. 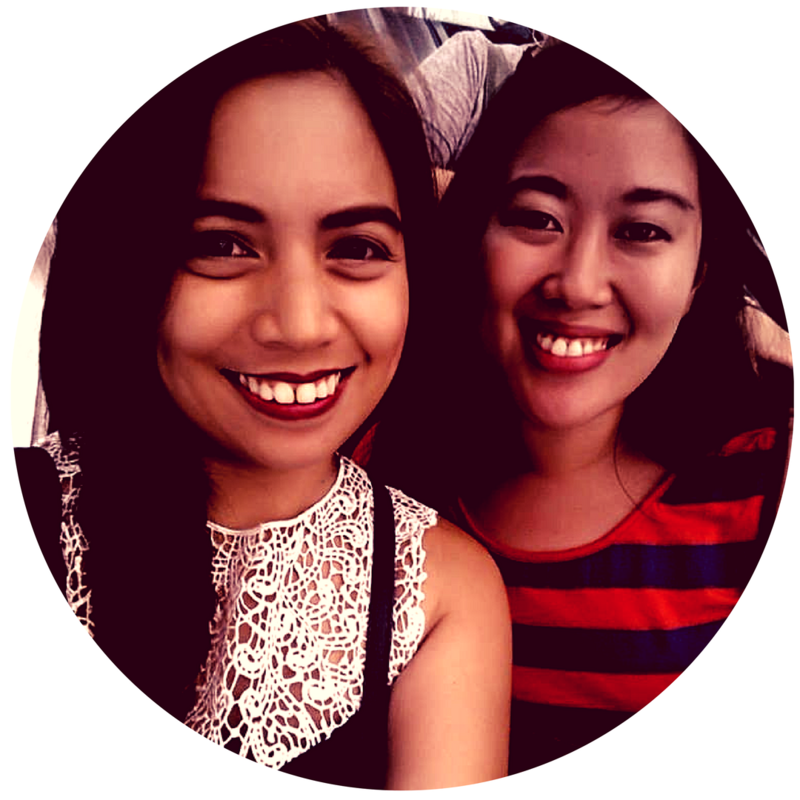 He was like, “You understand superheroes and how they fight each other. He came down and we met, and by the end of that meeting he said, “You know, I think you should really be directing your own film. You’re a first-timer so I can’t get you on anything big, but we have this other film… Deadpool. Are you interested?” I’d read the script already and I thought it was great, so I jumped at the chance. And then there were a whole series of hurdles to jump over, to make sure Ryan liked me, to make sure [the producer] Lauren Shuler Donner liked me, to make sure I wasn’t some kind of crazy weirdo,” shares Miller. A different kind, in fact, not-the-hero-you’re-expecting saves the day when “Deadpool” opens February 10 in Philippine cinemas from 20th Century Fox to be distributed by Warner Bros.